Content marketing rules the realm! 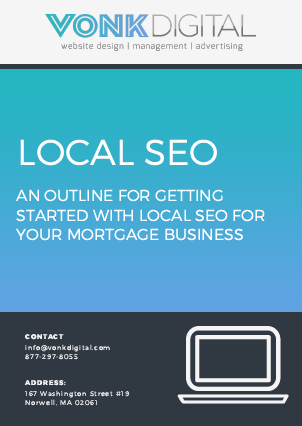 Quality Mortgage Website Content helps your SEO ranking. Most people know that constantly creating new web content is important but what they might not know is just how important it is now with recent changes by Google. Some notable changes in 2014 by Google are Panda 4.0 and an update to their Payday Loan algorithm. Google’s Panda algorithm is designed to prevent sites with poor quality content from working their way into Google’s top search results. The Payday Loan algorithm specifically targets “very spammy queries” and is unrelated to the Panda or Penguin algorithms. What does this all mean??? It means that if you are counting on ranking high on SEO, content will drive your ranking big time and it better not be spammy! 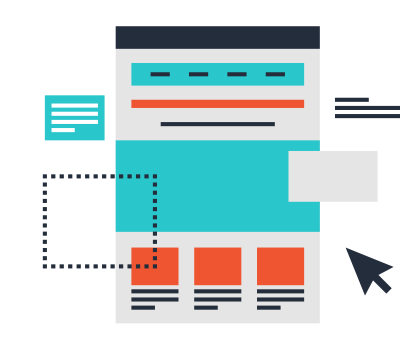 Traditionally SEO relied heavily on inbound links and link sharing, that is all changing. In an attempt to deliver the highest and most relevant content to its users the search engines are now also looking at social media. 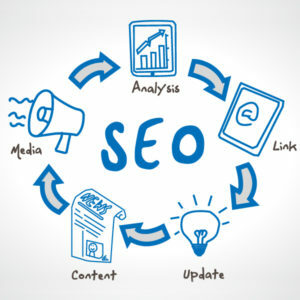 With so many users now using social media in their daily search traffic, it is not surprising that this medium is now being looked at heavily in regard to SEO. Social media is still dominated by the big 3 Facebook, Twitter & LinkedIn however don’t discount the rising starts like Pinterest, Google+, Instagram and Youtube. As part of a robust SEO plan, all businesses should have a social component within their overall strategy. Users are visual, use images! Online consumes have very short attention spans and the eye is now trained to disregard the overwhelming amount of ads being shown online. Therefore your content needs to feature captivating images to entice your clients to read your content and click through your site. We are sure this does not surprise you when you consider the success of mega online social media companies such as Instagram & Pinterest which feature images only. It is important to maximize the effectiveness in regard to SEO by properly naming your images with relevant file names and ALT tags. At this point the importance of mobile is irrefutable. Everyone now uses their smart phones to browse the web, shop and research. There are now more active mobile phones than adults in the US combined. 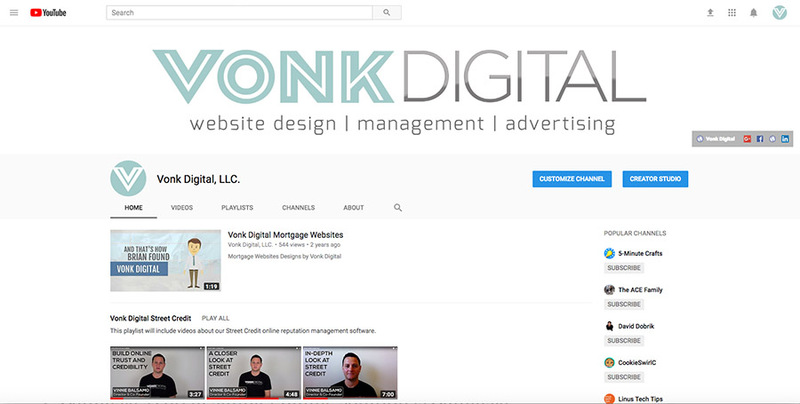 What is a mortgage website template? Join our mortgage marketing tips newsletter. We will send you a series of emails with videos that show you some of the marketing strategies that helped us grow. For FREE!